Drumsticks tap-tapping on an aluminum chair. An accompaniment of a studio ashtray and a Coke bottle. A trio of sisters singing a song from their hometown of New Orleans…. It was 1965 in a New York City recording studio when the original version of “Jock-a-mo” was created as a result of an unplanned jam session by The Dixie Cups. Now entitled “Iko Iko,” the Mardi Gras themed song is synonymous with Carnival, Fat Tuesday, and hierarchical band of warriors called the Mardi Gras Indians. With names like “Creole Wild West,” “Yellow Pocahontas,” and “Wild Magnolias,” the elusive gangs of Mardi Gras Indians are working-class African-American and Afro-Creole tribes who express cultural continuity within black communities across the cityscape. Much of the history is uncertain, however within the ethnic struggle of New Orleans’ colonial society, Native Americans helped Africans escape the tyranny of their enslavement from the French, Spanish and Americans. These actions began a black-Indian community where West African, Afro-Caribbean, and Native American tribes mingled in Congo Square during the 18th and 19th century. 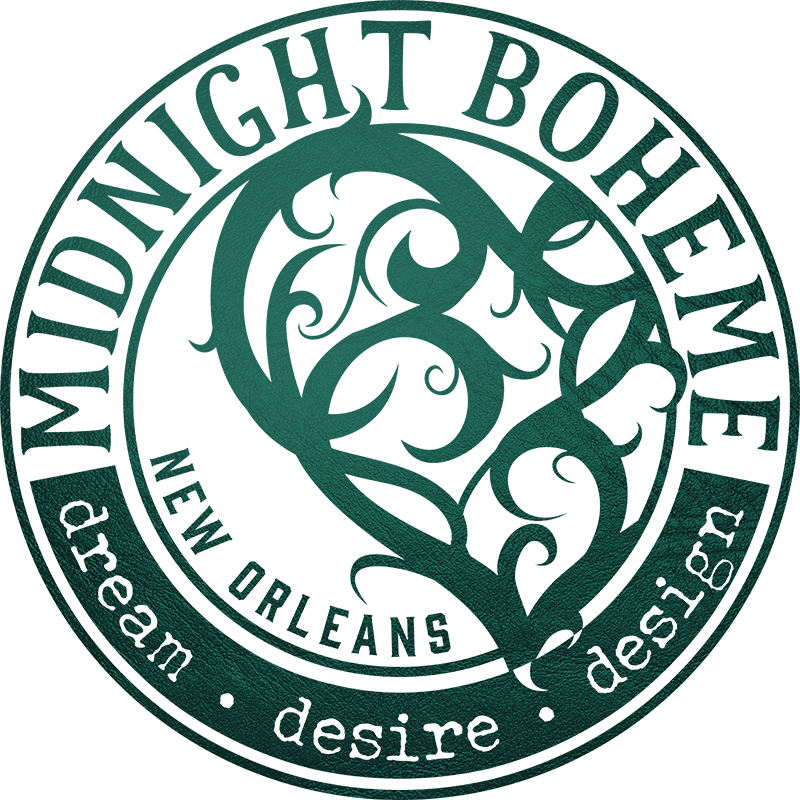 On that patch of land on the brim of the French Quarter, free people of color could join the slaves for dances and festivals where new song styles and rhythms laid the groundwork for what we now know as jazz and blues. In respect and honor of these origins, Mardi Gras Indian gangs meld together the histories of two cultures by sewing hundreds of pounds of colorful feathers, beads and other materials into beautiful suits to wear on Mardi Gras, St. Joseph’s Day, and Super Sunday during pow wows and impromptu street parades. Planning and completing the heavy weighted costume takes six to nine months as each Indian designs and creates elaborate bead patches depicting meaningful and symbolic scenes. Feathers, sequins and beads become pictorial designs with heavy Native American influences to pay respect to the past. Dressed in full regalia, the Big Chief follows a procession of spyboys dressed in light “running suits” who keep watch of danger ahead, for the early days of Indians were full of reveling and bloodshed. To settle grudges without violence, gangs decided to put down the knife and fight with the needle and thread, basing their wars on the “prettiness” of their suits. Then, the flagboy carries a token tribe flag in the parade formation and the Big Chief is followed by percussionists and revelers who dance and sing songs of hodgepodge African dialects. Like many aspects of Mardi Gras, the Indians are a part of great secrecy within their organization. The expressive and creative designs on the tribal suits portray stories of a discriminating past filled with slavery and racism. When two tribes meet in procession, a living theatre of culture unveils as each tribe’s style and dress is compared in a competitive manner. The Big Chiefs chant in ceremonial dance, their displays of art and craftsmanship challenged. The Chiefs demand they bow and pay respect, and a war dance ensues to see who wins. It is a magical sight to spot a Mardi Gras Indian costume being proudly worn by a Chief who pays his respects to the local Indians who accepted slaves into their society when they made a break from freedom. This rich and honorable custom reflects both a vital musical history along with an extraordinary attempt to express internal social dynamics. Mardi Gras Indians continue their pomp and pride-filled marches through New Orleans, and when you spot an Indian, tell Big Chief who’s the prettiest!